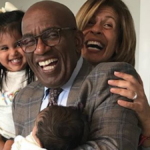 This moment was captured on video and it's so incredibly sweet. 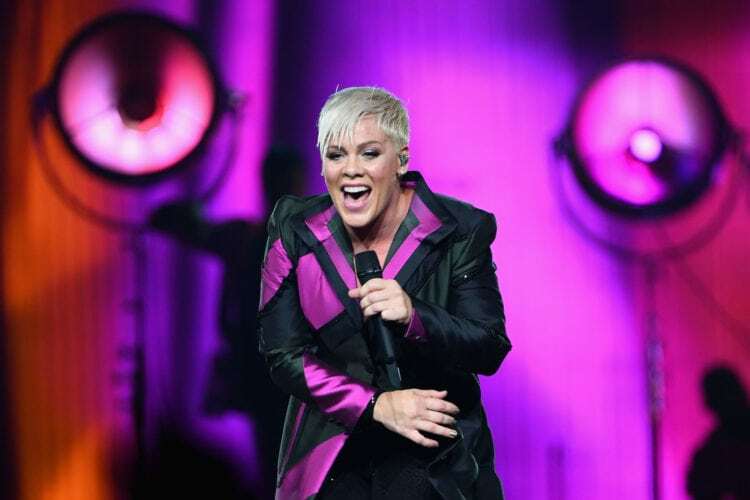 Pop superstar Pink has always welcomed her fans with open arms. 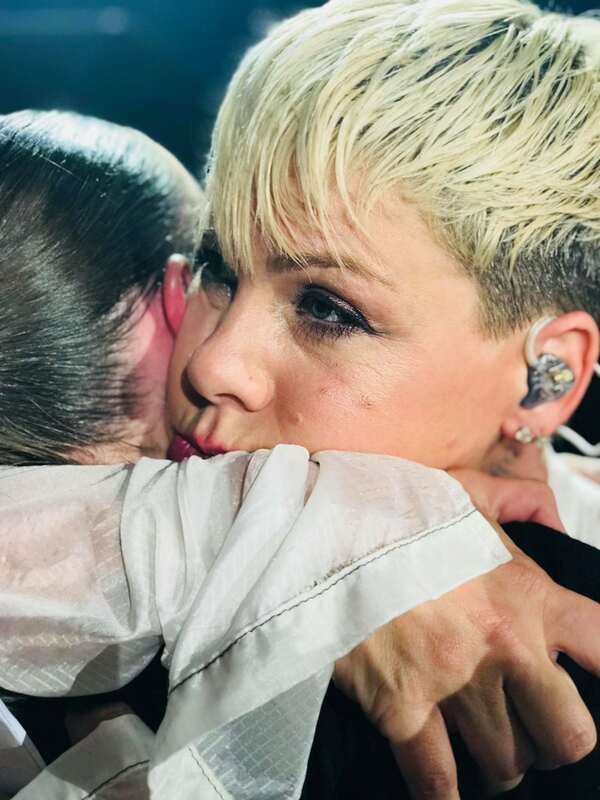 And on Tuesday, the “Beautiful Trauma” singer once again did just that — literally — when she stopped her show in Brisbane, Australia, to comfort a grieving concertgoer. It all began when a young fan named Leah Murphy caught Pink’s attention with a homemade sign she made for Tuesday’s show, which read, “My name is Leah — I’m 14 years old. I lost my beautiful Mom last month. I would LOVE a hug … Please!” The sign also featured a photo of Leah with her late mother, Debbie. “She’s just a huge, huge fan of Pink, and so was her mum, so it was just amazing she took the time to give her a hug,” Donkin told Australia’s ABC News.